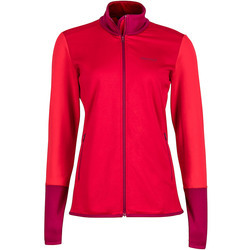 Does the space between your baselayer and your shell seem kind of empty? Like there's something missing? When you take home a new fleece from our top brands like The North Face, Patagonia and Mountain Hardwear it will fill that space, and your heart, with warmth! Fleece jackets are just that perfect, multipurpose layer that is aptly suited for taking on any number of conditions and elements. Plus, it is all nice and fuzzy, which makes it the most comfortable piece in your entire closet. Just don’t tell that to your other clothes. You don’t want to see what a jealous sweater is capable of. 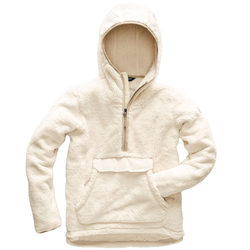 In any case, fleece is the prime choice as an outer layer when it is a bit breezy and chilly during the fall, or as an insulating mid layer in the winter when Mother Nature is in full rage. The U.S. 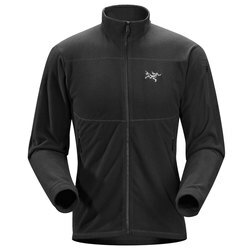 Outdoor store has loads of quality fleeces from the top creators of such apparel like Patagonia, Mountain Hardwear, and The North Face. 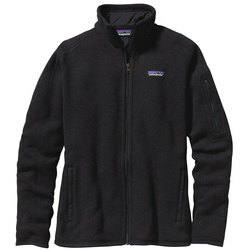 So, get your hands on a couple Patagonia fleeces and cause a ruckus in your wardrobe. 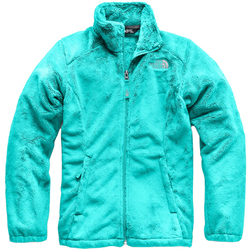 One thing is for sure; The North Face knows fleece. Never before has one piece of clothing embraced all the superior qualities of fleece and unleashed it upon the world in such an admirable fashion, but then The North Face Denali Jacket came swooping onto the scene and things were never again the same. This iconic piece of fleece is constructed from recycled Polartec, is finished in a Durable Water Repellant, and also features abrasion resistant 2-ply nylon in key areas. This is the ultimate slice of gear for so many types of weather. 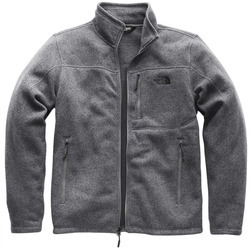 For a pristine hunk of awesomeness, get yourself The North Face Denali Jacket. 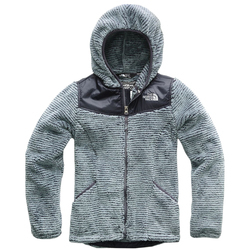 Crafted with everything that makes The North Face Denali Jacket so epic, the Women’s Denali Hoodie takes things to a whole new level. 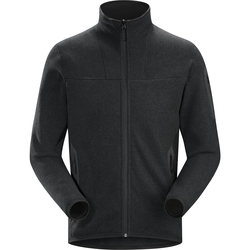 By using that same amazing Polartec 300 Series fleece and abrasion reinforced elbows, shoulders, and torso, as well as the DWR finish, this piece of legitimacy also includes a fully adjustable hood, which is lined in that cozy fleece. So when the weather is acting up, all you have to do is pull that hood on tight and continue enjoying your adventure thanks to the insulated, durable Women’s Denali Hoodie. Loaded with performance and intended to enhance your cold weather training, The North Face Momentum Jacket lays waste to the competition. Rain, snow, and ice got nothing on slowing down the Momentum as it is designed with TKA Superstretch fleece to keep you flexible, insulated, and ventilated for the duration of your workout. Elastic cuffs and a hem cinch cord let you seal out the cold and press onward without hesitation. A pair of hand pockets, as well as a Napoleon pocket, gives you plenty of space to stash the essentials. The North Face Momentum Jacket is the ideal choice for those who don’t let winter conditions get in their way. 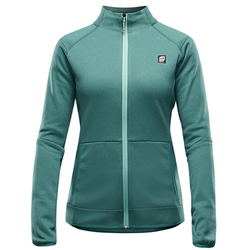 The efficient and stylish concoction known as The North Face Women’s Khumbu Jacket is a ridiculously comfortable fleece that also provides superior cold weather protection. 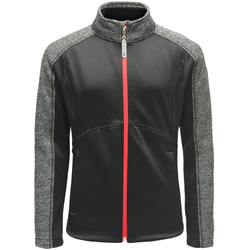 Extreme durability keeps you looking fresh for a long time to come and the TKA 300 series fleece does so much to make sure you stay warm and toasty on the trail or while tearing it up on the town. 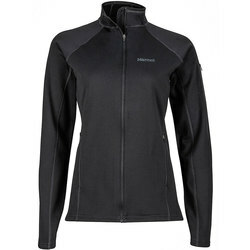 No matter what fleece you go with, once you zip in, you are guaranteed nothing but the most favorable of experiences.